The final big tournament of the year is over, having crowned the world champions in no-gi jiu-jitsu. Held in California, USA the International Brazilian Jiu Jitsu Federation (IBJJF) ruled event gathered some of the very best grapplers in the sport in a tournament. A few names are worthy of a mention after this year’s event, none more than Lucas Barbosa of team Atos. The middle/medium-heavyweight athlete decided to challenge himself at super-heavyweight with tremendous results, finishing all of his matches in the tournament while earning spots in the finals of his weight and the absolute. 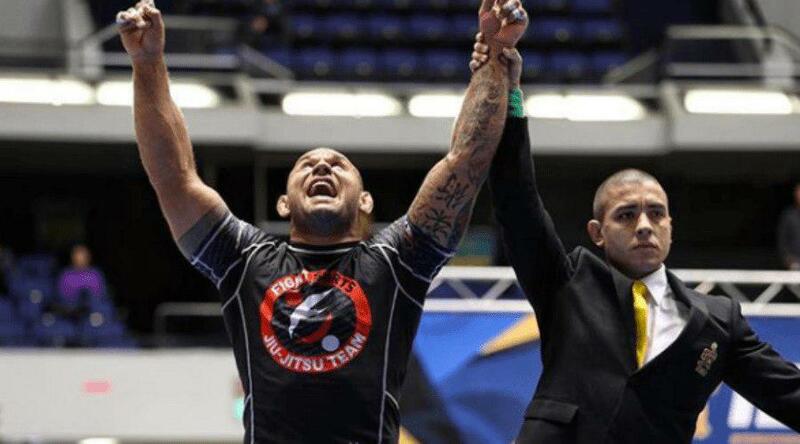 The ultra-heavyweights were Roberto “Cyborg” Abreu were Joao Gabriel Rocha. Cyborg came out the winner thanks to an extra advantage point. TLI team member Roberto Torralbas, a veteran of the game had one of the best performances of his career by reaching 2nd place, defeating one of the big names in the division Mike Carbullido.